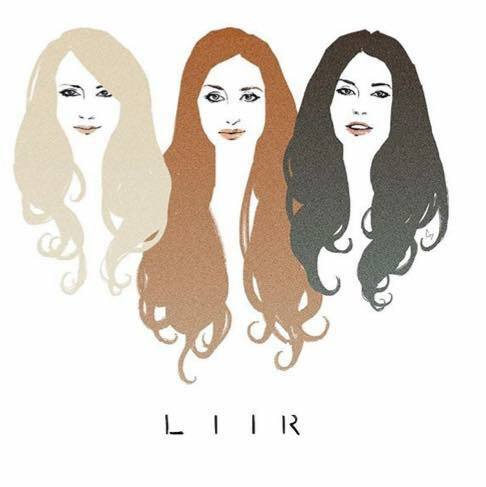 I’m absolutely THRILLED to share Liir’s first cover video with you all. We’ve been working for the past 8 months on our sound, we’ve recorded an EP of original tracks and a few covers which we are now sharing with you all. Here’s the first one! Nirvana’s Smells Like Teen Spirit.